Awakening Your Inner Goddess… Follow Your Inner Wisdom! Delve into our feminine self, our psychic energy, celebrating the Goddess within, to inspire us and remind us how beautiful and sacred is to be a woman! If you want a whole weekend of this, an Empowering Journey from the dark, the yin, to the light, the yang: INNER ALCHEMY FOR INNER HARMONY – making the most of your yin (being) and yang (doing) energies, come on the Taoist Secrets of Youth & Beauty! 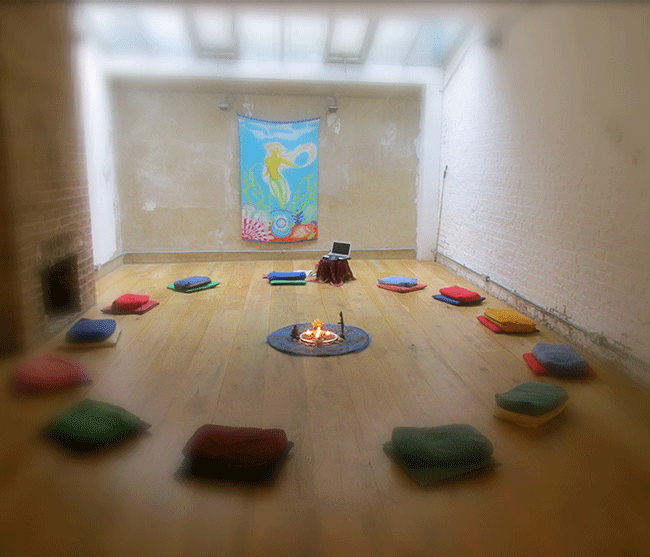 Workshop the following day, in which we will close the day/workshop with a Spring Ritual of Renewal & Fertility. Womb Wisdom, Deepest Connection with the Self! 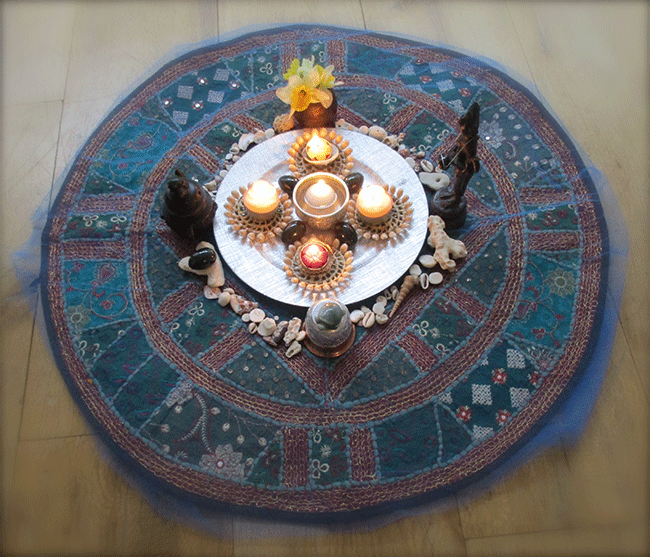 Grounding, Being Centred in your Power! 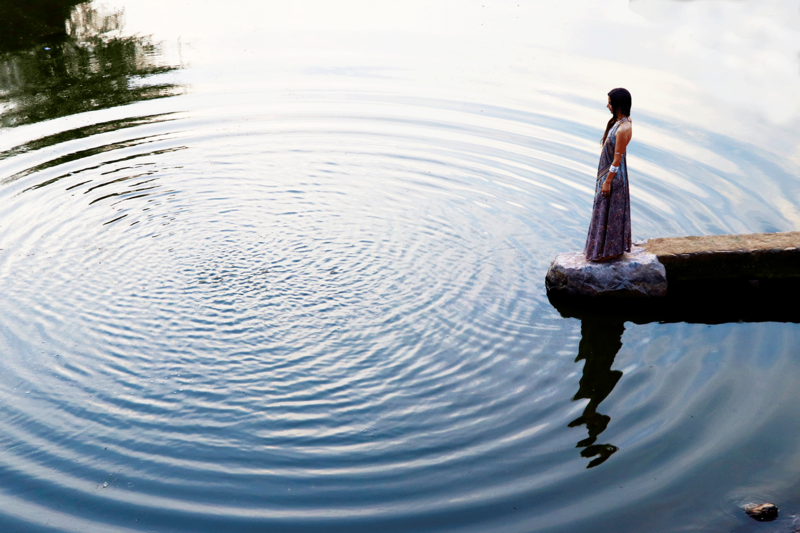 Kuan Yin Qigong, Meditation, Shamanic Practices, Ritual, Dance and more to explore: the Water Element, the woman psyche, and the yin energy of being. We’re going to Embrace our Inner Goddess! 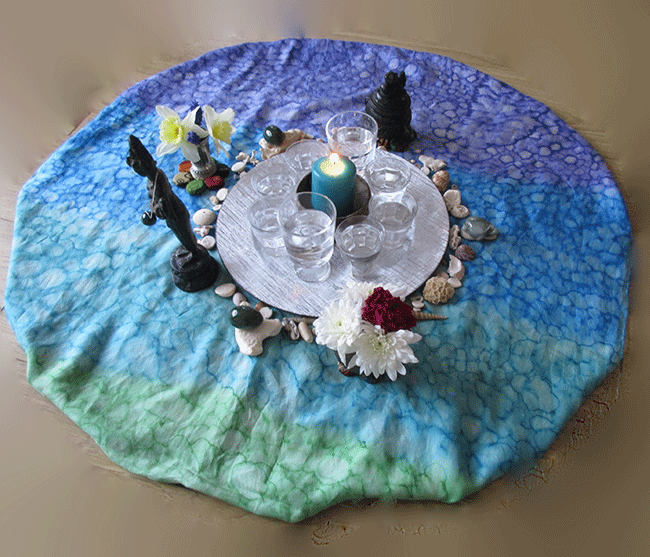 Sacred Water Practice – Opening Ceremony. Kidney and Adrenal Glands Wellbeing and Rejuvenation – the kidneys are linked with the sexual organs, regulators of our life force and vitality! And the adrenal glands (little ‘helmet’ on the top of the kidneys) are so important for our libido! Explore the different manifestations of the Goddess Power within and without. Tonify the urethral muscle and more pelvic muscles with Jade Egg exercises. 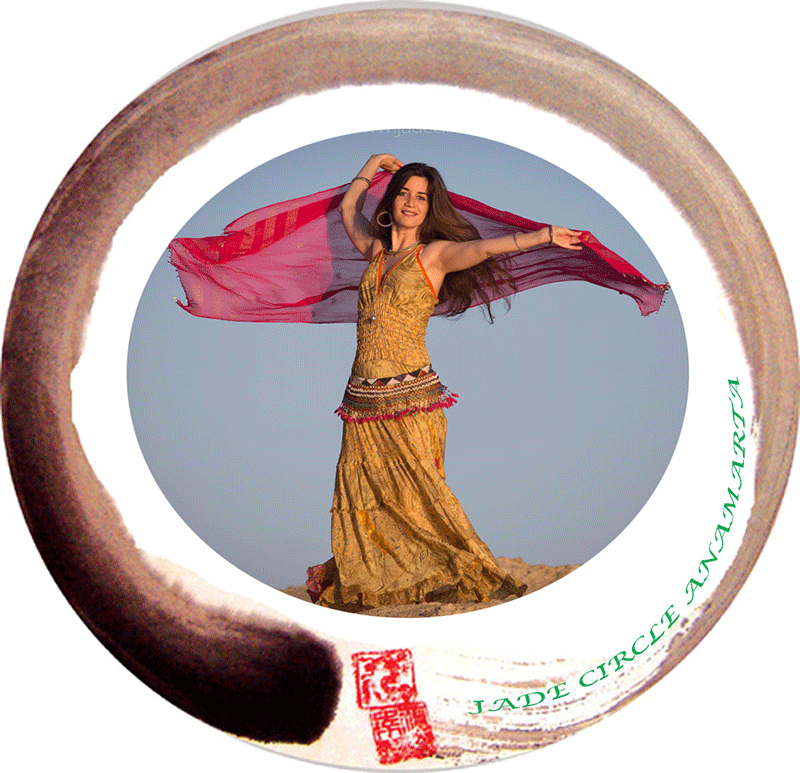 Reclaim your Divine Feminine: honour and enjoy it! Kuan Yin Qigong – Offer to the Goddess. Laughing Bones – Healthy Bones. 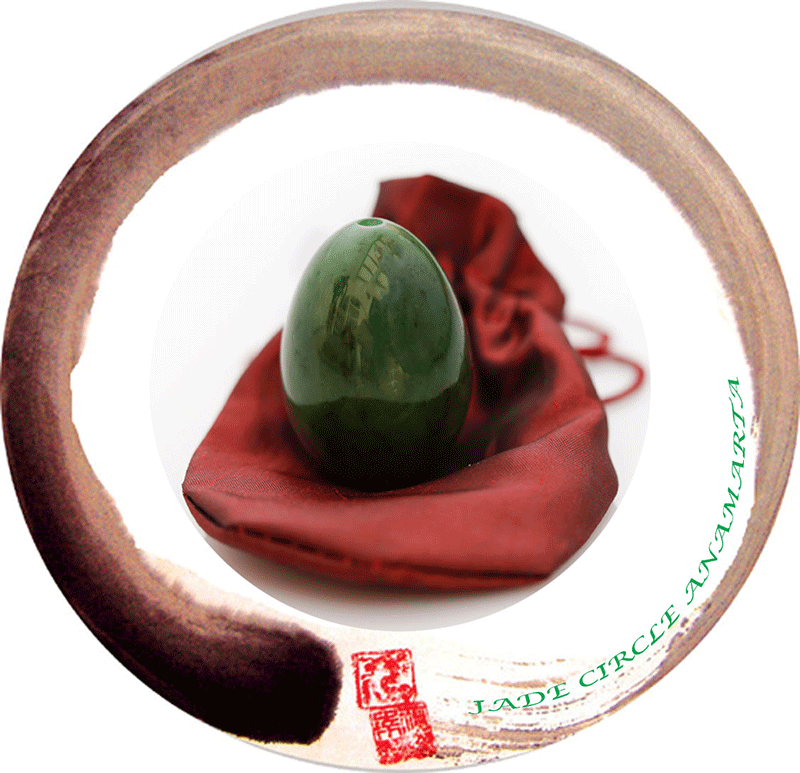 The Jade Egg as a Kidney Healer, a tool of profound healing for the sexual organs, opening the path to embracing the Womb Wisdom – healing our ancestral lineage and access the knowledge we carry from them. *** A Deep Exploration of the Water Element, how can we be in harmony with this receptive and mystical energy. In other words, how can we allow the Inner Goddess To Be Fully Present in our everyday life. *** Kidney Power – prepare for an immediate Sense of Wellbeing and Energy after the practices. *** Womb and Jade Gate (reproductive organs) Healing and Deep Self-awareness of the Power you have Within. 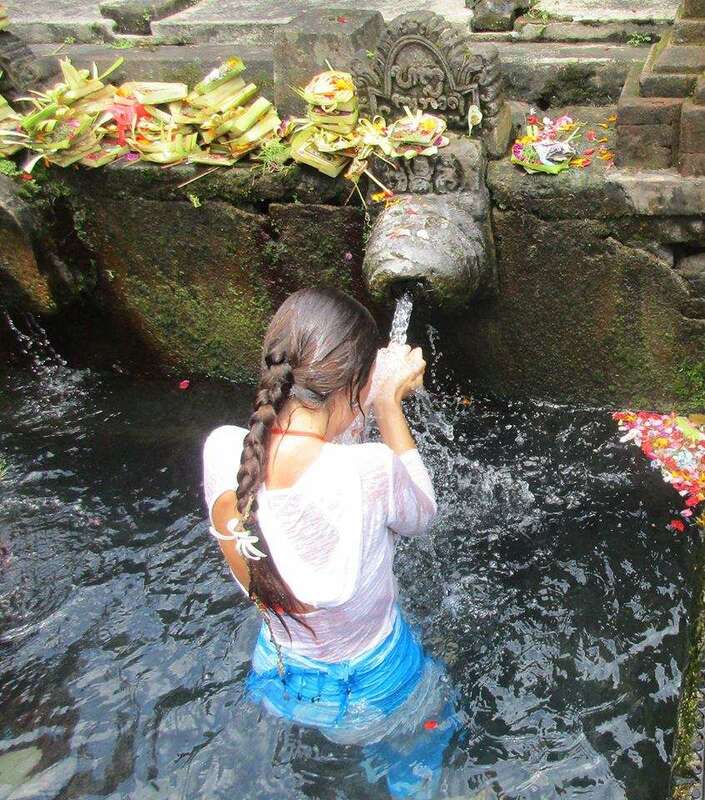 *** Insight into the Water Structure – how you can transform water for your highest good through Taoist Shamanic Healing (water is just not only what you drink, but is in your food, main element in our body, etc…), and: Every healing and life-giving process in our body happens through Water! After the workshop, you will receive an ebook with “Goddess Insights, Inspirations & Secrets” – a lifetime collection of inner and outer exploration of the Divine Feminine. Earlybird: whole weekend Inner Alchemy Inner Harmony Workshop for £157 (this workshop + Taoist Secrets of Youth & Beauty on Sunday) to 27th April, then the regular price £187. Just this Saturday ‘Awakening Your Inner Goddess…’ for £107.